The tonsils are small filtering organs at the back of the throat. 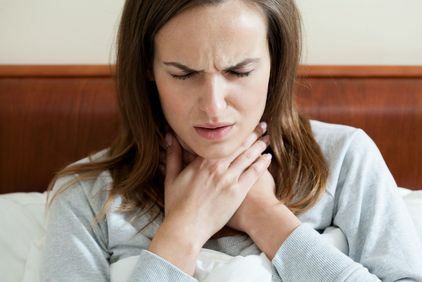 Known as tonsillitis, the disease can affect certain patients chronically. Symptoms may include an extremely sore throat, foul breath, problems breathing, pain when swallowing, fever, and swollen glands in the neck. Patients may also notice redness, swelling, and white spots on the tonsils or a change in their voice. While nonsurgical treatment is recommended whenever fails, chronic tonsillitis and failure of other options may warrant a tonsillectomy. A change in voice may signal an underlying problem. Laryngitis, laryngopharyngeal or gastroesophageal reflux disease, vocal cord paralysis, or certain oral cancers can trigger vocal changes. Misusing or overusing your voice may injure the vocal cords and cause lesions or hemorrhages. Even a chronic cough may cause or result from vocal cord damage. 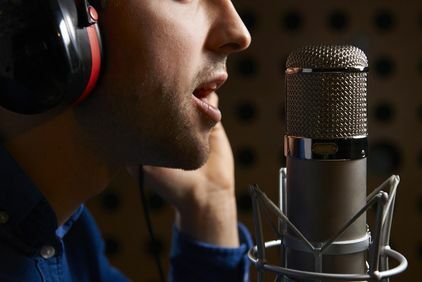 Dr. Cohen can administer an examination and tests to determine the cause of your vocal disorder, and based on your diagnosis, he’ll recommend appropriate treatment. Medication, voice therapy, and/or surgery may be effective. Located just above the windpipe, the larynx houses the voice box. If your voice becomes hoarse or disappears completely, it may be a sign of an inflammation in the larynx, more commonly known as laryngitis. There are a number of potential causes: viral or bacterial infection, irritation from post-nasal drip from the nose or sinuses, and even inflammation caused by acid reflux. In more serious cases, it may indicate cancer in the larynx. Dr. Cohen has the ability to look directly at the larynx and identify the root cause of the discomfort. Depending on the cause, anti-inflammatories, decongestants, antibiotics, or reflux-controlling medications can help laryngitis. 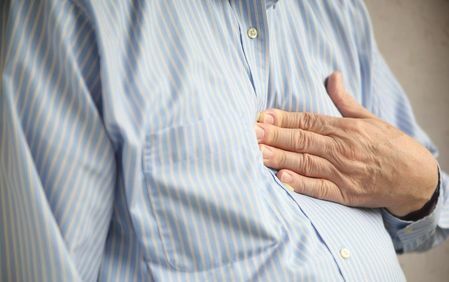 Acid reflux occurs when the contents of the stomach - acid or food - starts moving up the esophagus on a regular basis. This is normally prevented by a series of sphincters that close off the passage like a drawstring, but health problems or even an especially spicy diet can compromise their function. If the acid backs up the food pipe or esophagus, the condition is referred to as gastroesophageal reflux disease or GERD; if it reaches the larynx or higher, it is called LPR. With LPR, the acid can severely irritate the larynx and trigger laryngitis. While symptoms are often more elusive in adults than children, Dr. Cohen can identify the condition during an examination of the throat and recommend the best treatment: dietary adjustments, habit changes, or otherwise. 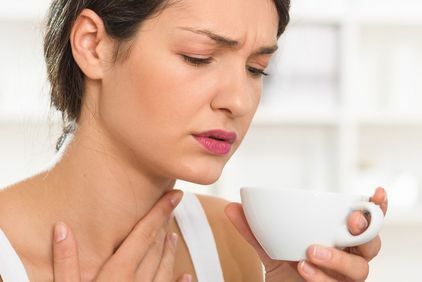 The sensation of having food stuck in your throat, pain or discomfort in the chest and throat, drooling excessively, or coughing and choking when trying to swallow can indicate a swallowing problem. Also known as dysphagia, this condition can occur in patients of all ages, though elderly patients are more susceptible. In some cases, vocal disorders such as chronic laryngitis may be symptomatic of a swallowing disorder. While there are many lifestyle changes that can help alleviate such problems, Dr. Cohen will recommend the most appropriate course of action for your needs. 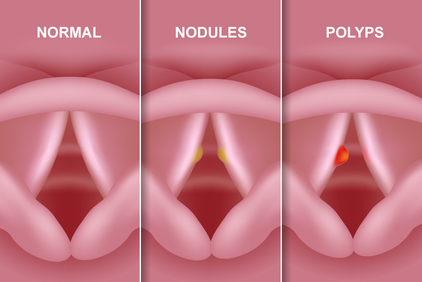 Lesions on the vocal cords include nodules, polyps, cysts, and unfortunately even cancerous masses. 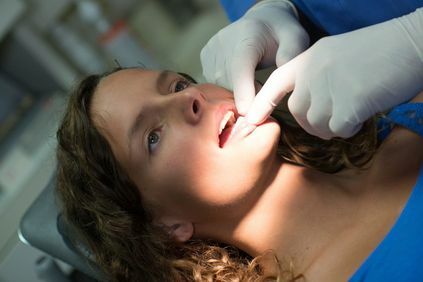 Patients with these types of lesions may experience voice breaks, inconsistency of voice, hoarseness, a constant need to clear their throat, or an airy or low-pitched voice. To make treatment as accurate and efficient as possible, Dr. Cohen has HD fiber optic laryngoscopes with infrared capabilities. These state-of-the-art cameras are no larger than standard laryngoscopes and are able to identify the smallest of irregularities or increase vascularity (one of the first signs of a malignant lesion) in the areas evaluated. This helps in the earliest detection of both malignancies and benign masses. Dr. Cohen received his laryngeal ("voice box") surgical training at the Grabscheid Voice and Swallowing Center in New York City, a preeminent voice center that cares for thousands of opera singers, actors, musicians and other professional voices. Dr. Cohen has the expertise to remove these lesions with the least disturbance to the voice, breathing or swallowing. The great majority of these lesions can be removed in an ambulatory setting with minimal recovery time. Underlying issues such as LPR or allergies are not overlooked; they are actively managed for optimal results. Loud snoring, waking in the night while choking or gasping, and rising in the morning with a sore throat or headache could mean that you have sleep apnea. Apnea is an episode during which a person stops breathing; during sleep apnea, a patient stops breathing repeatedly during the night and does not achieve deep sleep. 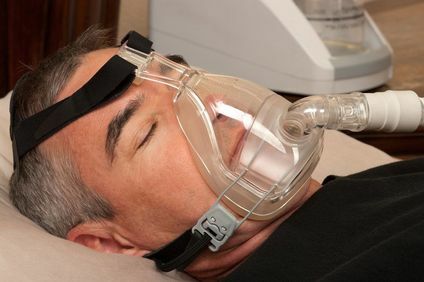 The bouts of oxygen deprivation and interruptions of deep sleep leaves sufferers at a greater risk of stroke, high blood pressure, heart disease, lung disease, depression, and other serious health issues. If Dr. Cohen suspects a sleep-related problem, he can refer patients to a sleep lab for diagnosis. If diagnosed, he helps coordinate care and, at times, offers a number of treatments to help reduce or eliminate the apnea.